Isn't this print glorious? Artist Stasia Burrington created this gorgeous piece of work and you can find it in her adorable Etsy shop. Children's Day is a national holiday in Japan, that takes place on May 5. Basically it's a day to celebrate children in all their individual glory and to promote their happiness! When I was growing up in Hawaii, Girls' Day and Boys' Day were celebrated as separate festivals. I remember being driven home from school and seeing house after house with carp kites flying outside the front doors (indicating the number on sons in a household), or seeing traditional Japanese dolls and kimonos displayed in house windows. Now apparently, both Girls' Day and Boys' Day have been combined into one celebration honoring all children (and their mothers!). Some folks still celebrate them separately, so take your pick. My motto? Celebrate everything. 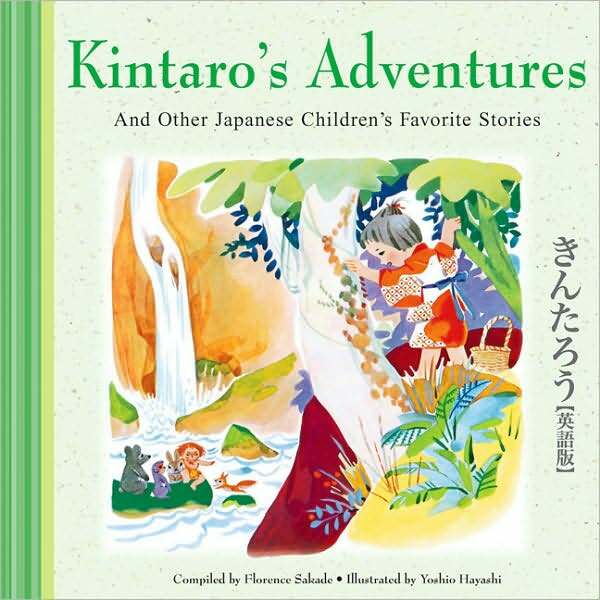 I talked about 'Kintaro's Adventures' by Florence Sakade before in this post, but I wanted to mention it again because it's tradition on Children's Day to read about Kintaro (a Japanese folk hero). Mochi! You can order this sweet and chewy rice flour confection, in RAINBOW COLORS, which is fab and rad. 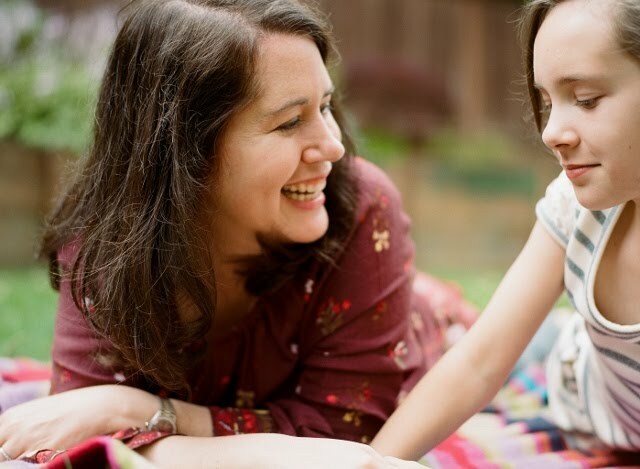 Whatever you feel like doing on May 5... give your kiddos an extra big kissy and squeeze! celebrate everything! I like that. :) I also like that print. just lovely! Pancake Day, Midsummer's Day, Boxing Day...throw me an obscure holiday and I'd be happy to celebrate it! I REALLY love that print too. Really really a lot! This what I do with this blog, basically -- fill it with stuff I really like looking at! Yes ma'am! I was born and raised in Hawaii -- still have family there so we have a free place to stay when we visit! That print is absolutely fantastic, I need it. and hello, I need to get a carp to hang in my fish obsessed sons room!!! I NEED THESE THINGS!!! You have such great taste. Miss Robyn, thank you thank you! Have you caught on yet to what this blog is really? It's my ultimate Pinterest board, ha! Those carp are truly amazing, I think. That print is so beautiful. I ended up checking out Stasia's etsy store and ordered the companion print which has a boy in it. I'm redecorating my son's room and this will go on his wall. Thanks for leading me to Stasia's beautiful work! That's wonderful Ness! I saw that print, it's just as amazing as the one with the little girl. I'd love to see a picture of your son's room when it's all done -- I'm obsessed with kiddo room decor! I'll be sure to share some pics on the blog when it's done. I am obsessed with kiddo room decor as well. I have no less than 7 Pinterest boards devoted to ideas for R's room!